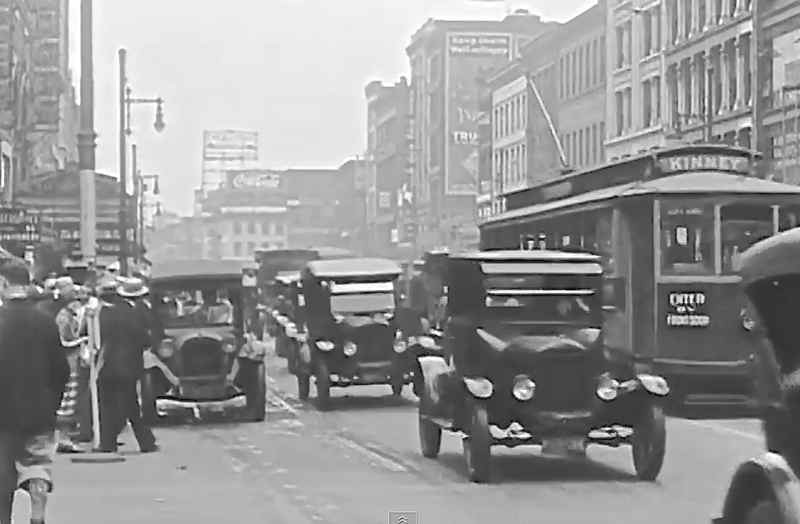 What makes this recently discovered film footage? The Youtube poster does not make any reference to it being recently discovered. Here it is in its entirety. Not recently discovered. Part of the Prelinger Archives which was acquired by the Library of Congress in 2002. The segment on Youtube starts at :55. We've all probably seen bits of an pieces of this recycled as stock footage in documentaries over the years. It's what "The Old Motor" says. Not the poster. "What makes this recently discovered film footage? "The Youtube poster does not make any reference to it being recently discovered."